- Size: 7" x 8.5", 7" x 9", 7.5" x 9", 8" x 8", 8" x 10"
We are manufacture in eva & rubber mouse pad back with full offset printing as well as digital & sublimation printing. We also provide neoprene imported mouse pads & imported gel mouse pads. Send us your design files and get delivery in 5-10 days. Won't it be amusing to run the mouse all over your face, not literally of course, on a mouse pad only. But on a special corporate gift mouse pad, i.e. the one that has been promotional mouse pads with your charming looks!! Seems fun, huh Starting price Rs. 199 Onwards. 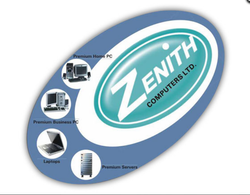 We are a notable firm in offering Promotional Mouse Pad to our patrons at suitable rates. 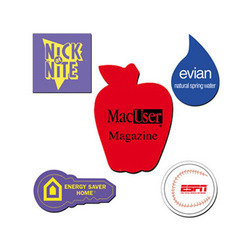 Great promotional items for brand marketting, gifting, corporate events and much more. Customized mouse pads with good quality rubber grip and durable printing technique are available with your own designs or logo. Liquid Mouse Pads - which are manufactured by using high grade material. Clear textured vinyl surface with ergonomically designed wrist rest. Material: Clear textured vinyl surface and glossy clear backing. We are the leading supplier and trader of Promotional Mouse Pad. Clients can avail Promotional Mouse Pad from us at market leading prices.